I’m a journalist for the longest-running music magazine based in New Jersey called The Aquarian Weekly, so I have a special place in my heart for music and musicians. I was at a concert one night (shout-out to One-Eyed Doll!) and their spooky set and the atmosphere just kind of stuck with me. I didn’t write “Hearse Meat” until a good six months later. A long-time favorite would be Christopher Moore. His sense of humor, wacky novels, and zany characters have made such an impact on my voice and style—mostly for my longer pieces. I write almost every day; however, I find I do a lot of editing in late-winter and early Spring (I’ve recently started comparing editing to spring cleaning). I want them to live in the moment—stay a little longer at shows to meet their favorite band they’ve been dying to see or take the leap and go to that show they’d been considering for some time. Who knows if we’ll get that chance again? I don’t usually snack while writing. I tend to stick to coffee and tea. Oh yes! I have a specific one made for my thesis right now—it has all of these different bands that I’ve listened to one too many times. Since I’m so familiar with their songs, the music fades and I can focus on my writing. I have a specific chair on my lanai. I usually like to curl up in my seat, plug into my music and write. Unless it gets too hot, in which case I run inside and cower in the air conditioning. It depends on the day. Though, I’ve noticed if I write for a good five to six hours, I’ll start to lose my voice. Crazy, right? I’m currently finishing up my MFA in creative writing at Arcadia University. I’m almost finished editing the second draft of my novel, which I will continue to work on until I can send it on its merry way. In the meantime, I also have some short story ideas and another novel brewing. 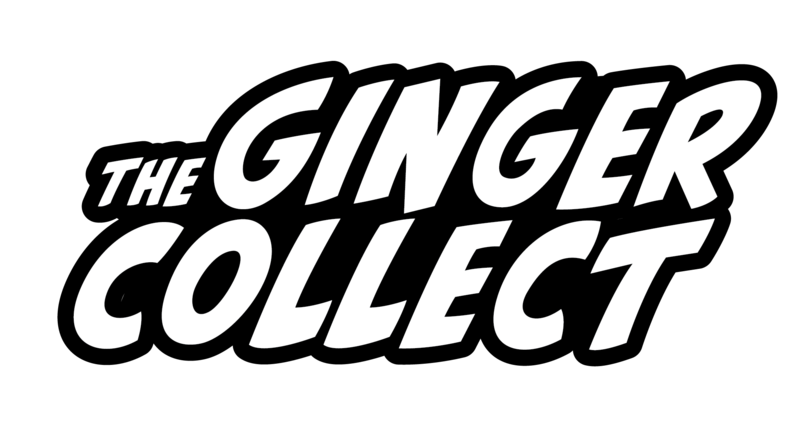 You can read Samantha Curreli’s piece “Hearse Meat” in Issue Five of The Ginger Collect.